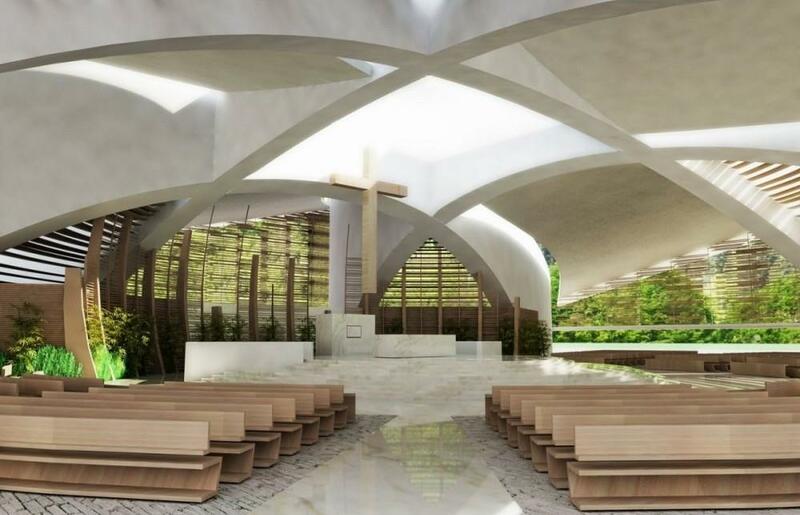 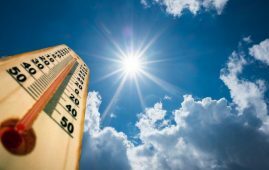 Cancun, January 30.- The Catholic Prelature Cancun-Chetumal is preparing to continue the construction of the first stage of the Cathedral of Cancun in Supermanzana 31, with a radical change in the architectural design, as announced by the Bishop Pedro Pablo Elizondo. 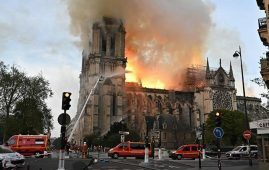 Elizondo explained that, after the construction works stopped for several years, the plan is to have the first phase of the Cathedral ready by 2020, as part of the celebrations for the 50th anniversary of the creation of the Prelature, which will be held at the end of November next year. 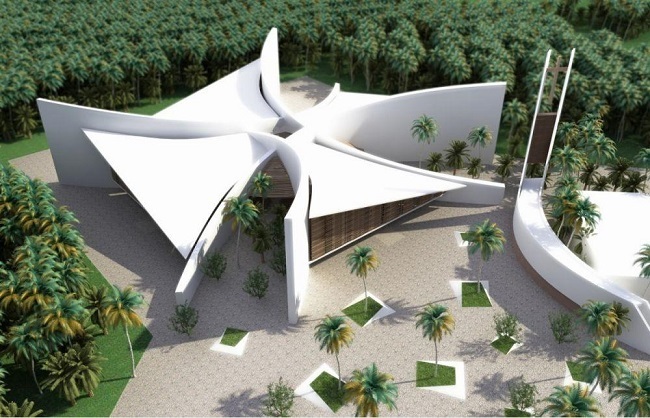 The Bishop indicated that plans are underway to radically change the architectural design of the building, it’s been almost two decades since the original project was presented, and now the architectural trends have changed, more open constructions are being sought and, above all, in harmony with nature.